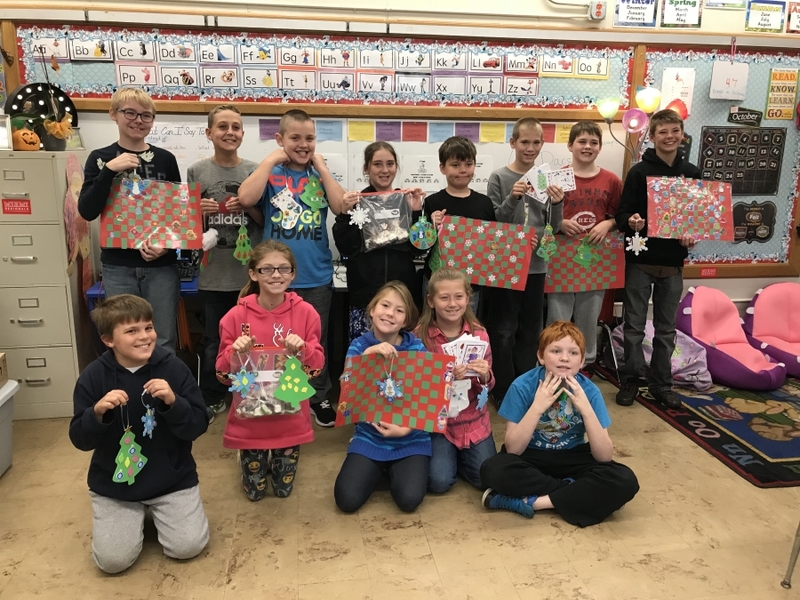 ​​Anthony Wayne students in Mrs. Paulsen's class created care packages for military troops stationed overseas. 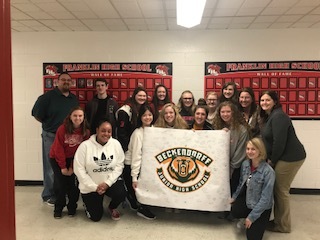 The care packages will be delivered on behalf of the students through Kettering Medical Center by Anthony Wayne parent Amy Campbell. 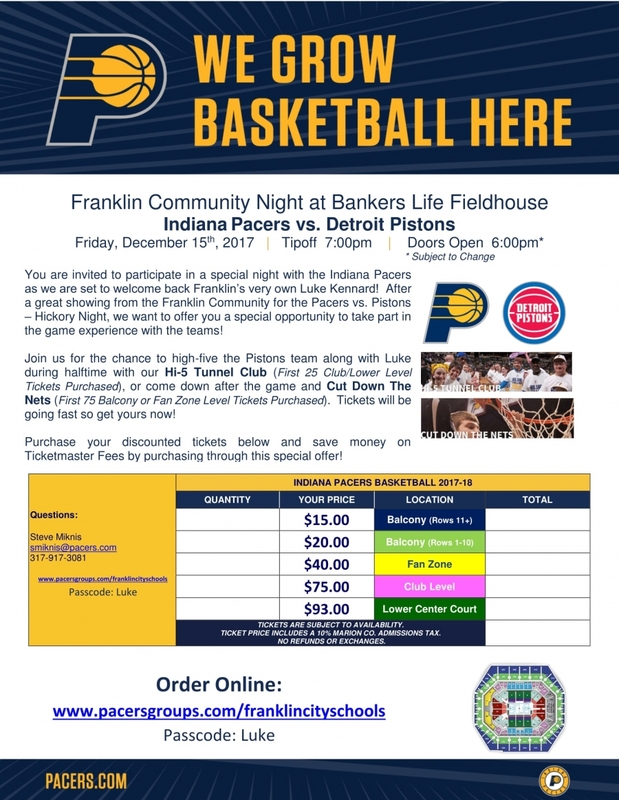 The recent turnout of Franklin Night for the Pacers vs. Pistons game was so awesome that they've decided to do it again! 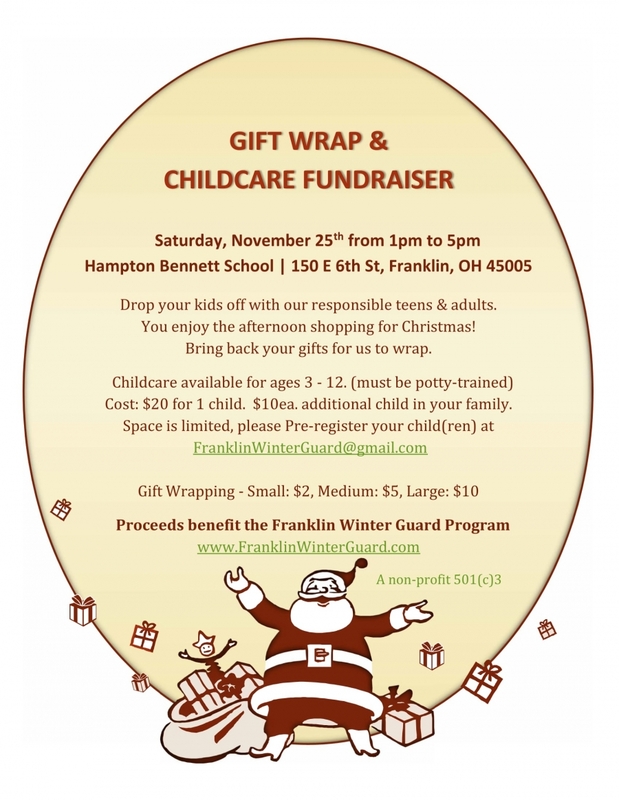 Information attached, so please feel free to join the community in representing Franklin to cheer on Luke!